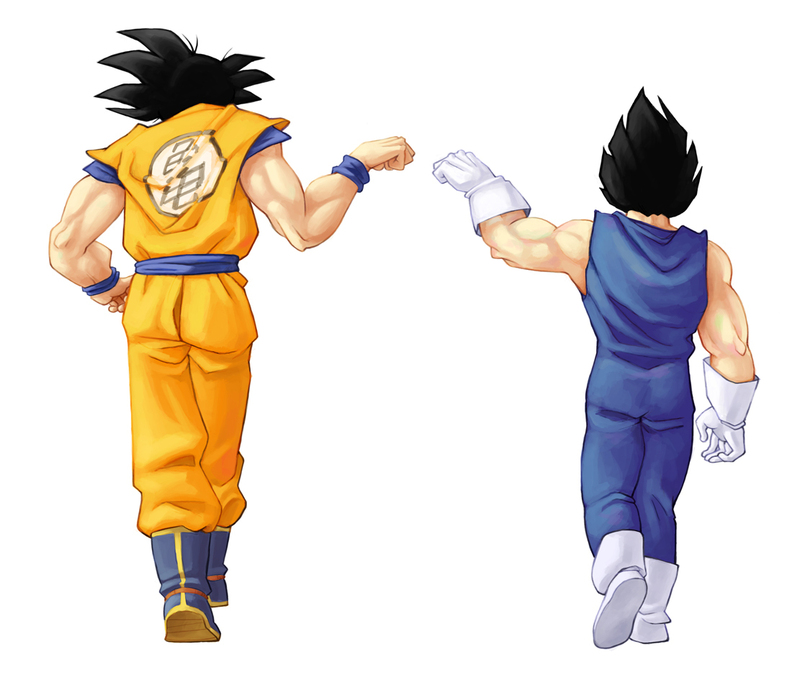 Bros. . HD Wallpaper and background images in the dragon ball z club tagged: dragon ball z dbz goku vegeta bros.
o que você disse? esses nem são eles originais rsrsrsr.....hello msn?